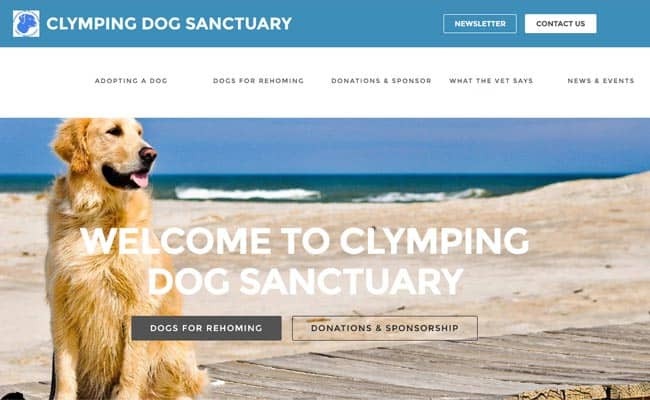 Clymping Dog Sanctuary, Arundel – The Clymping Dog Sanctuary is based at Carleton Canine Care in Ford Road, Ford, Arundel, West Sussex. We receive dogs from the police, dog wardens or from people who can no longer manage to keep their dog. We are always looking for good, kind, caring homes for the dogs in our care. We have a wide variety of dogs, young and old, that perhaps have not been as fortunate as others.